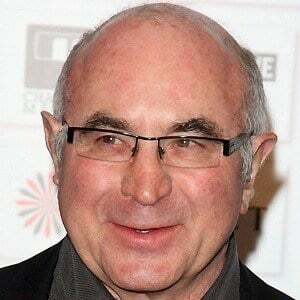 English actor who played the role of Detective Eddie Valiant in the film Who Framed Roger Rabbit? He won an International Emmy for his work in the BBC drama, The Street. He landed his first audition after being referred while drinking beer in a pub. 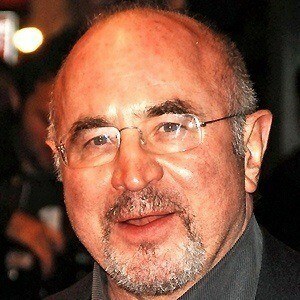 He played the character Smee in the film Hook alongside Robin Williams. 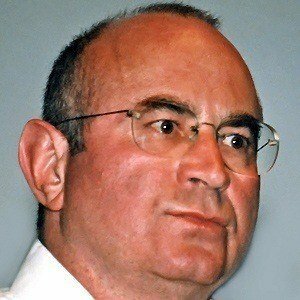 He married second wife, Linda Banwell in 1982, with whom he had two children. He had two other children with his first wife Jane Livesey, whom he was married to from 1967-1978. 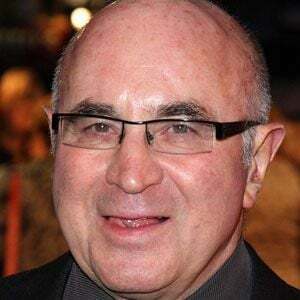 He starred in The Long Good Friday with Helen Mirren.